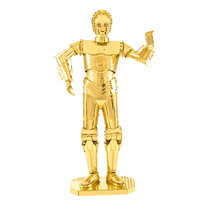 Coolthings – the best shop for people who love gadgets. 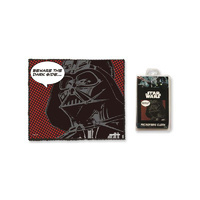 Based in Launceston, Tasmania with delivery Australia wide and free gift wrapping available on all orders. 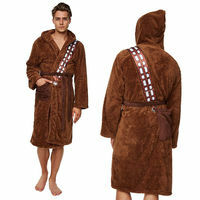 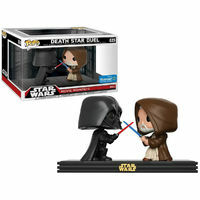 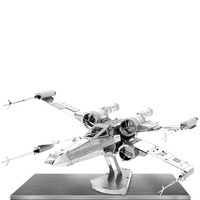 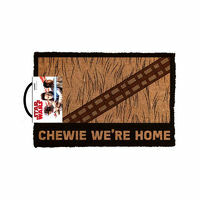 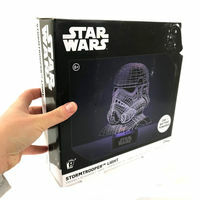 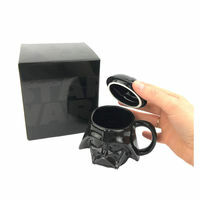 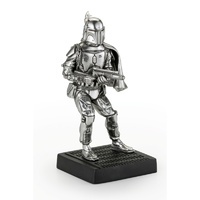 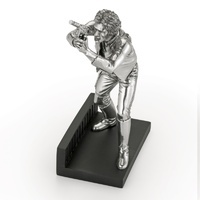 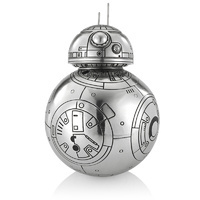 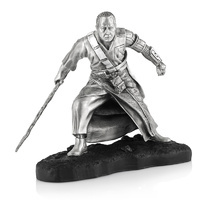 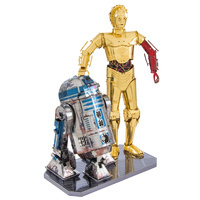 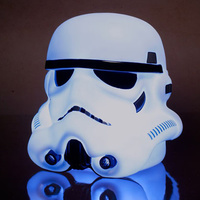 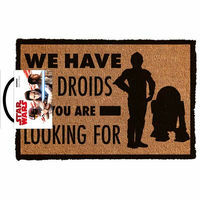 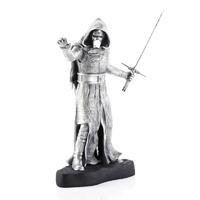 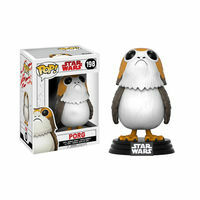 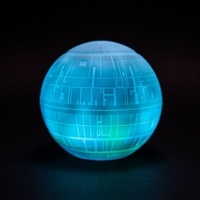 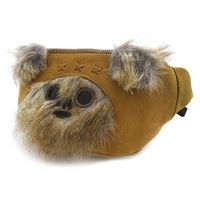 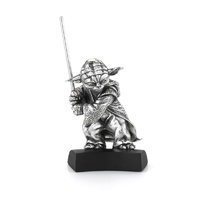 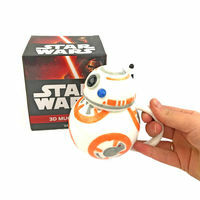 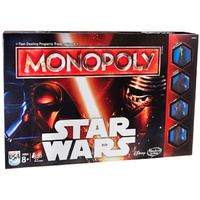 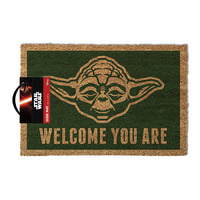 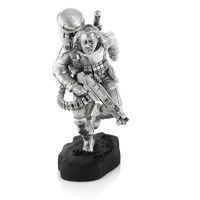 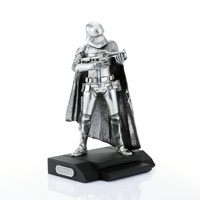 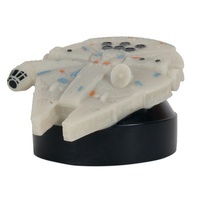 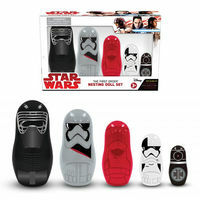 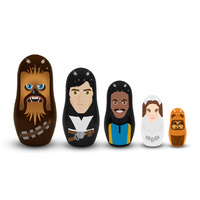 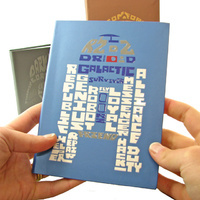 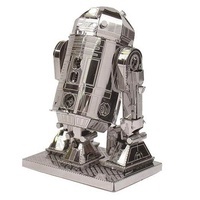 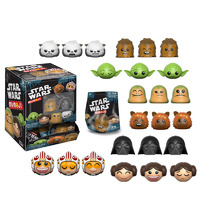 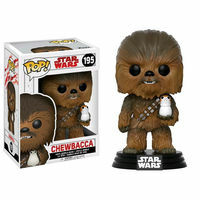 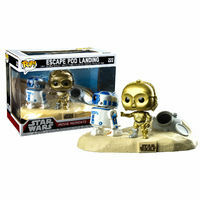 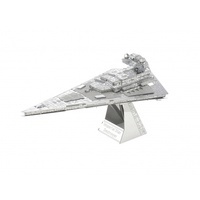 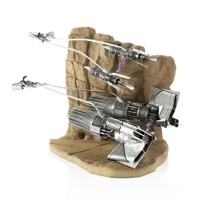 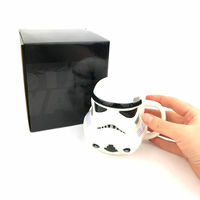 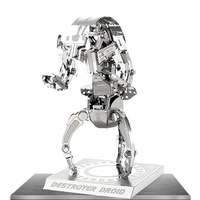 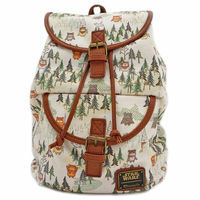 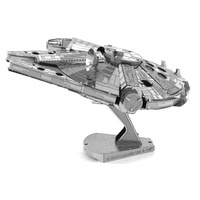 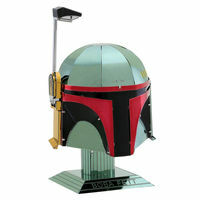 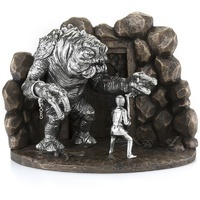 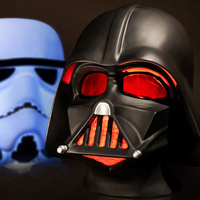 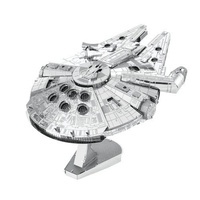 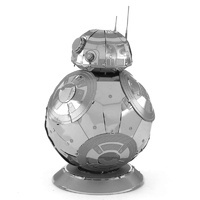 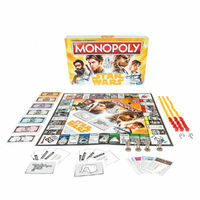 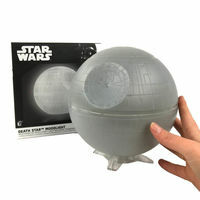 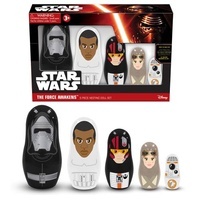 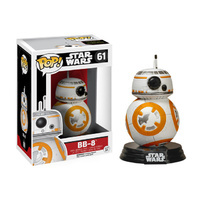 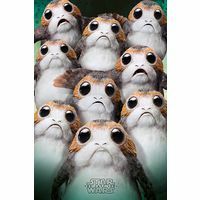 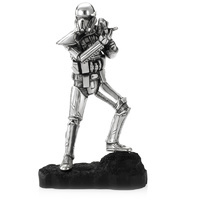 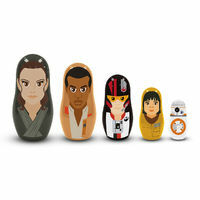 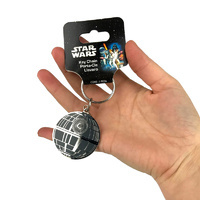 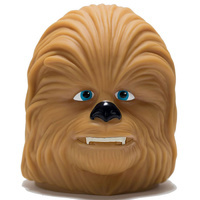 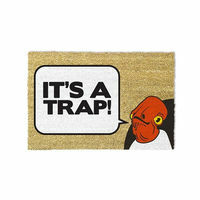 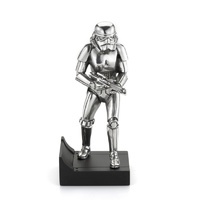 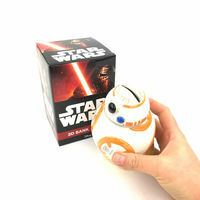 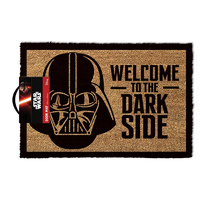 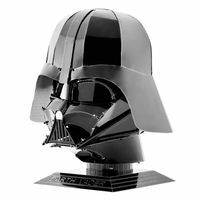 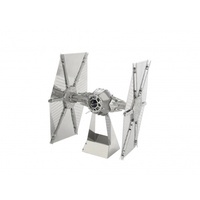 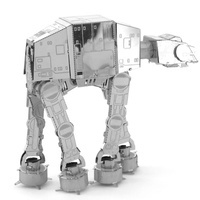 Check out their Star Wars gifts and gadgets. 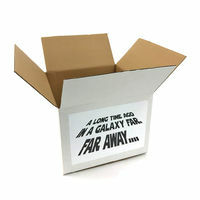 Costume Box – Costumes and accessories for men, women, teenagers, children, toddlers, infants, and even a Princess Leia costume for your dog! 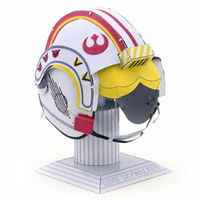 See their Star Wars and Star Wars Accessories categories for full costumes, helmets, gloves, weapons and more. 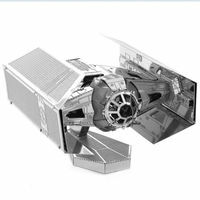 Based in Sydney with delivery Australia wide, most orders are dispatched within 24 hours. 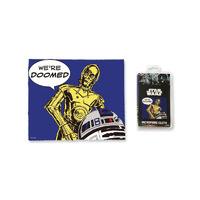 Pin the Lightsaber on the Jedi.